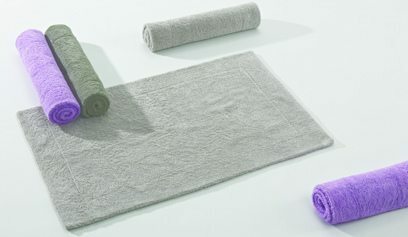 Reversible Bath Rug By Abyss Habidecor | Bedside Manor Ltd. 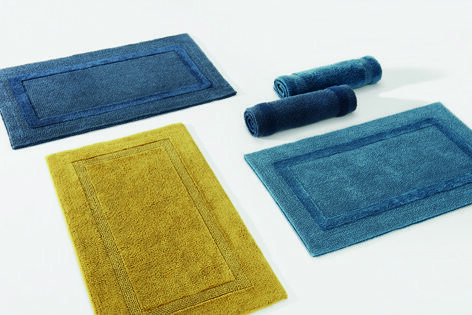 The Reversible rug by Abyss Habidecor offers two looks in one rug. 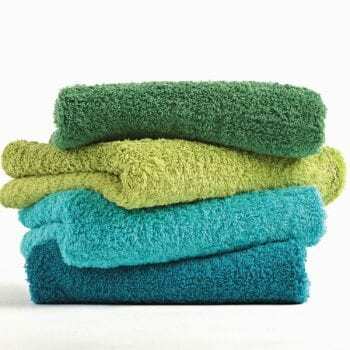 The plush weave reverses to a nubby texture and coordinates well with Super Pile towels. 100% Cotton. Pair with the Super Pile Towel. size Choose an option20" x 31"23" x 23"23" x 39"27" x 47"31"x59"